The 2014 solar pool heating season is in full swing, and our team is working hard to meet an aggressive installation schedule. This is our busiest time of the year – the combination of a high seasonal population in Southwest Florida and cool pools with great outdoor weather makes for a lot of phone calls. 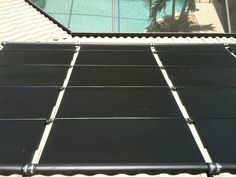 If you want solar pool heating for the best part of the swimming season, NOW is the time to get on our schedule. One of the big innovations we have embraced in recent years is the availability of affordable variable speed pumps. These pumps are huge money savers, and work well to balance energy savings with pool heating performance. 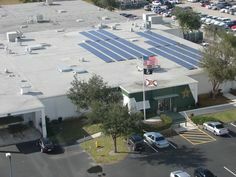 While electronic pool automation systems have been around for many years, the need to interface with variable speed pumps and solar pool heating systems has become a bit more complex, and we are on the leading edge of the learning curve. 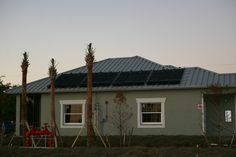 Our goal is to install well-performing and long-lasting solar pool heating systems. This will be our best season yet, and we’re looking forward to a successful year heating pools in Southwest Florida!